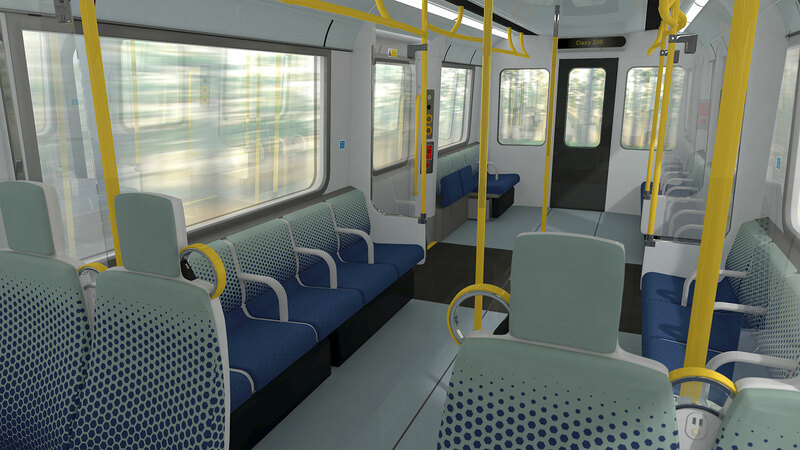 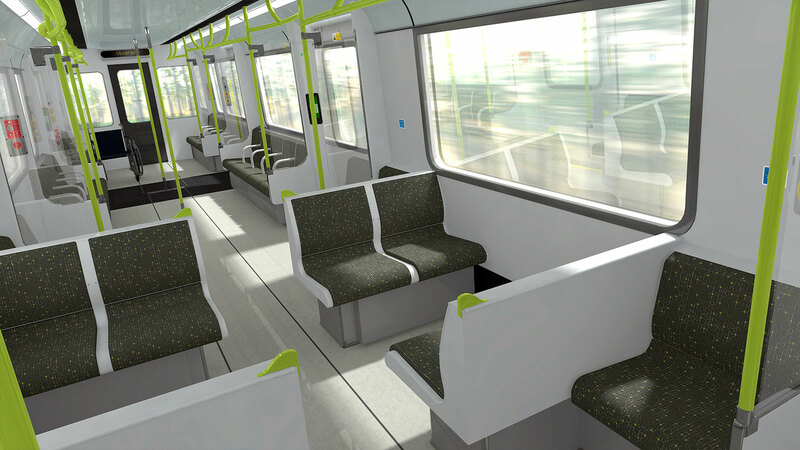 The City layout is ideally suited to busy lines with frequent stops, where having 4 doors per side with wide aisles and vestibules will allow swift movement of passengers on and off the train. 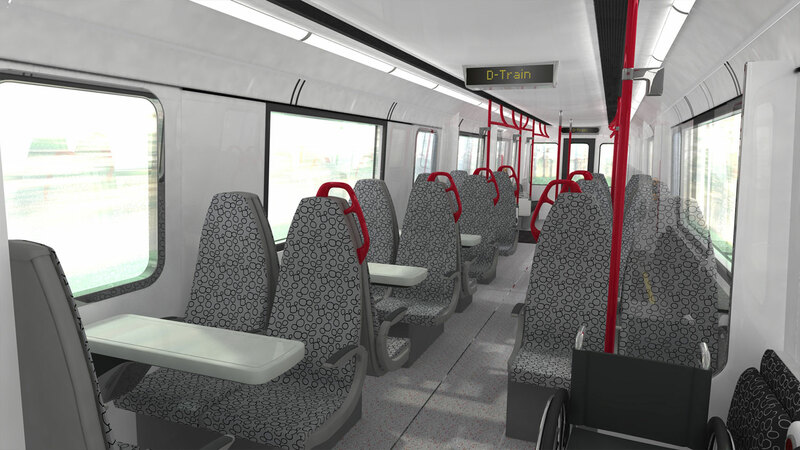 At off-peak times this same layout will accommodate those travelling with bikes, buggies or luggage. 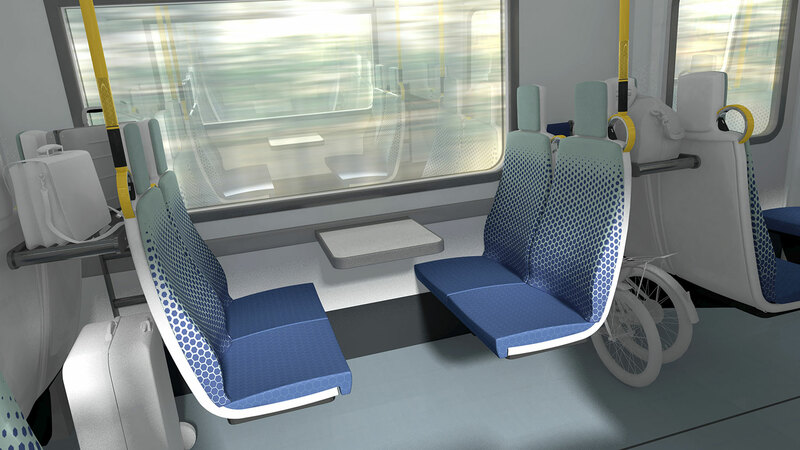 And the sprung seats guarantee a comfortable journey for everyone. 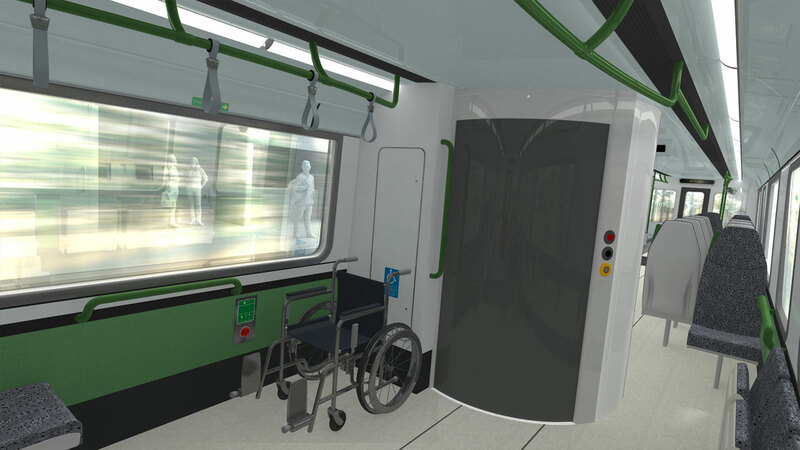 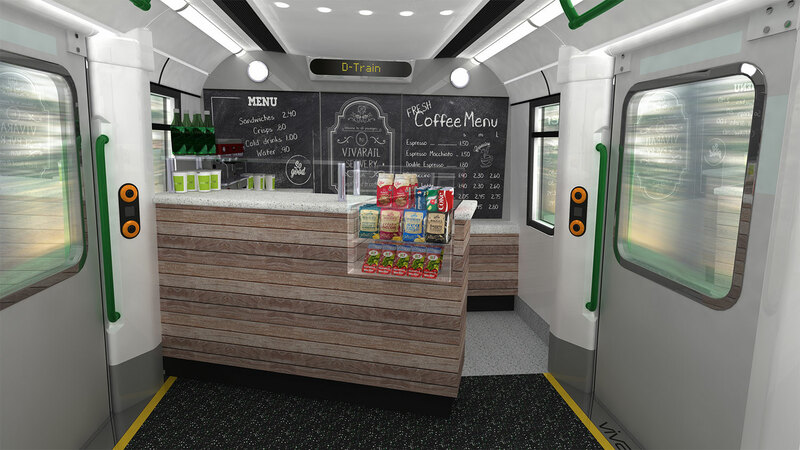 For longer lines where more passenger amenities, such as a Universal Access Toilet or refreshment trolley, are required the Commuter and Country layouts would be ideal. 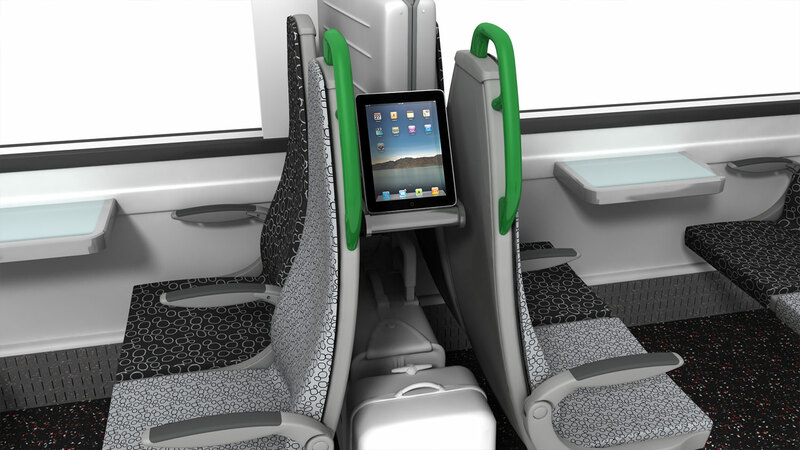 With a range of seating options, tables, smart storage solutions and high-quality accessories such as iPad holders this train provides the type of interior that the travellers of today demand. 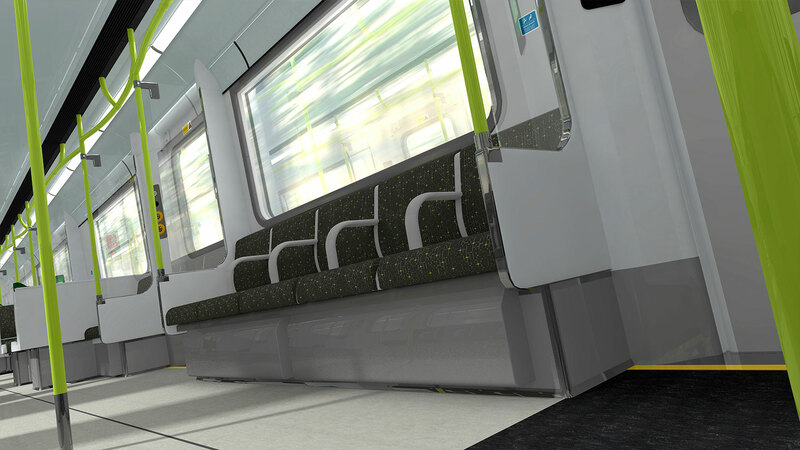 The Class 230 meets all current regulatory standards, including PRM-TSI 2020.